It's been a while for the Dutch people. Servais was a teammate of mine in Milram. I learnt a lot from him when we rode Paris-Roubaix together five years ago. I'm happy to close this gap of Dutch wins, it's (been) too long. Since I was a little child and I started cycling, Paris-Roubaix was the most special race for me. Now I've won it, it's a dream come true. I attacked at the right moment. The whole group was strong, every rider who was there had good legs. 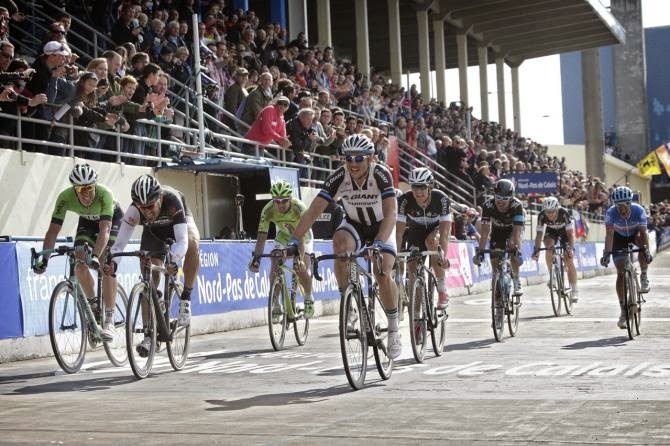 It's a stupid race, it's too old fashioned, but that's what makes Roubaix so special, and why I love it so much. I didn't have one puncture. For the first time in Roubaix, I didn't have any problems at all. I was very lucky. Maybe I should go play the lottery now. 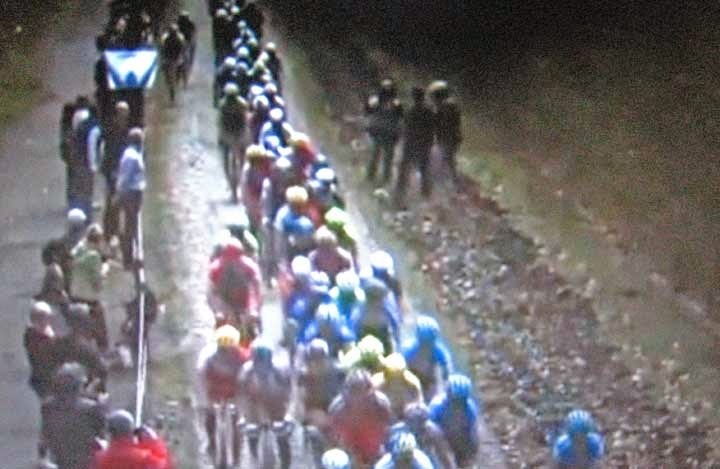 The 112th Paris-Roubaix is now done and dusted. The final 15km looked like a classic western with gunslingers ready for a dramatic finale. Whilst the big names were marking each other, with 6km remaining, Niki Terpstra floored it and rode to a hellish victory. 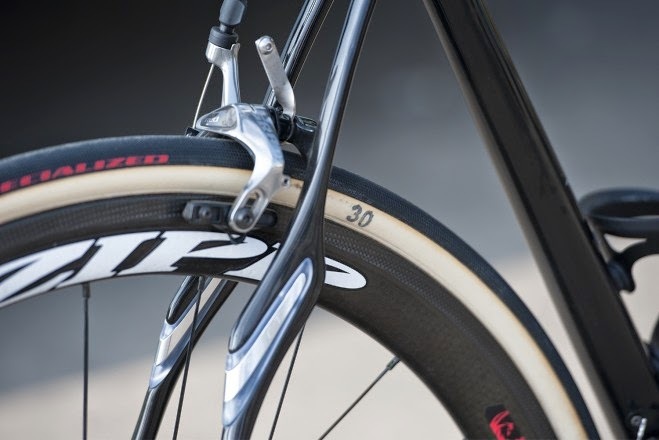 The promise of the duel between Boonen and Cancellara was set. It never materialize. But, the strongest team had the cards in the deck, Omega Pharma had 3 riders in the top 10. A great victory. The seeds are sowing for John Degenkolb taking a sweet second place to go along with his Gent Wevelgem win. I love this monument, I love Milano-San Remo and I love Flanders. It has been a big dream of myself to win one of these big Classics and I was close today. 28mm front and 30mm rear. Great race, fine finish - I can't wait until next year! 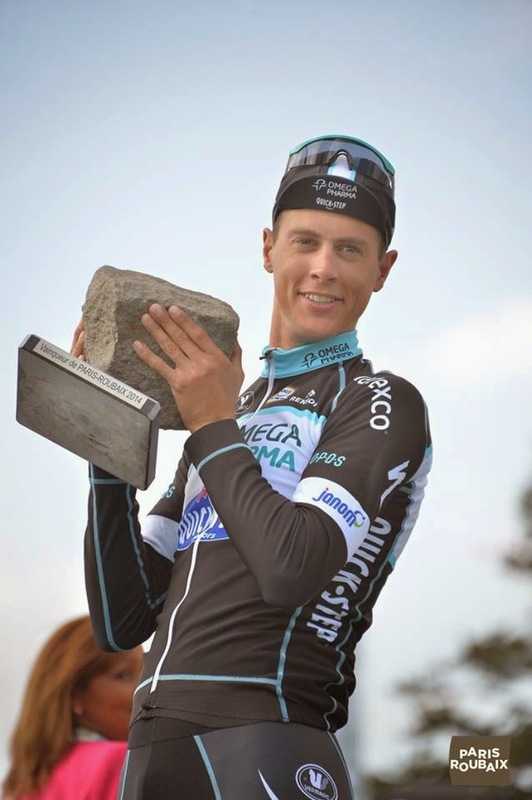 Niki Terpstra's results in Paris-Roubaix: 2009 17, 2012 5 and 2013 3. Cofidis Blues, Martin, Tour of Alberta & Looking Towards the Mountains! Today's rest day is anything but restful. Happy New Year to all: Here's to plenty of success in 2019! Wonderful Losers: A Different World keys on cycling's gregarios and features Canadian veteran and team worker Svein Tuft. This film is from Lithuanian filmmaker Arunas Matelis and keys in on the world of the riders who aren't fighting for the podium but passionately helping their teammates. Could this be the ultimate documentary on the human condition in cycling? I can't wait to found out!